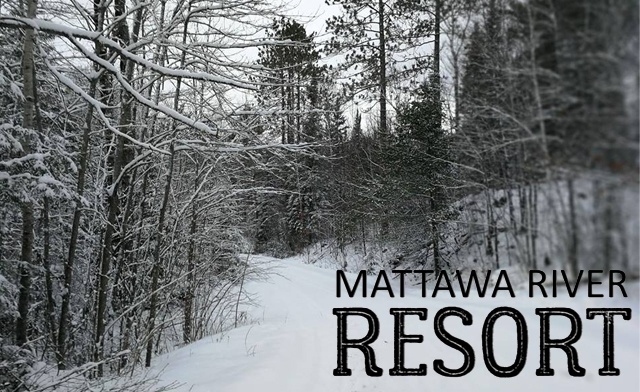 Receive a voucher redeemable for one cross country ski season's pass from Mattawa River Resort. 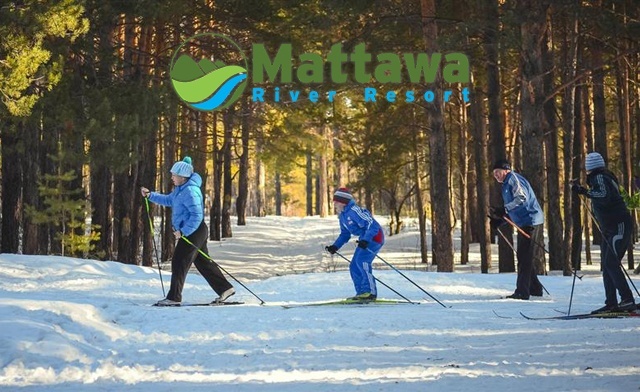 Cross country skiing is the perfect winter sport and there is no better place in the North Bay area than the Mattawa River Resort! 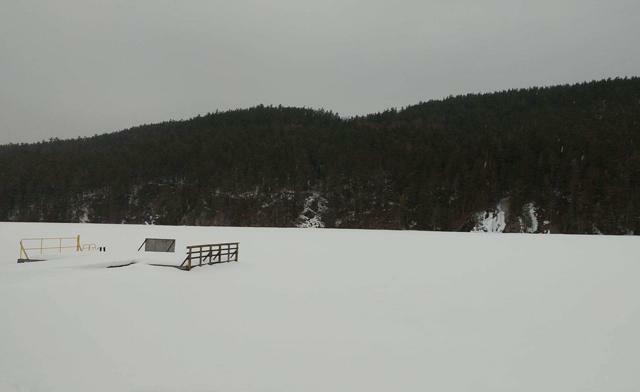 Set out for a day of adventure, fun, and pure joy as you explore our hundreds of kilometres of pristine trails….as well, there are back-country trails for the more adventurous to enjoy. Retail sales tax and federal goods and services tax are not included and are payable directly to the merchant.